These days, most people have enormous desks which take up a lot of space but are not highly functional. 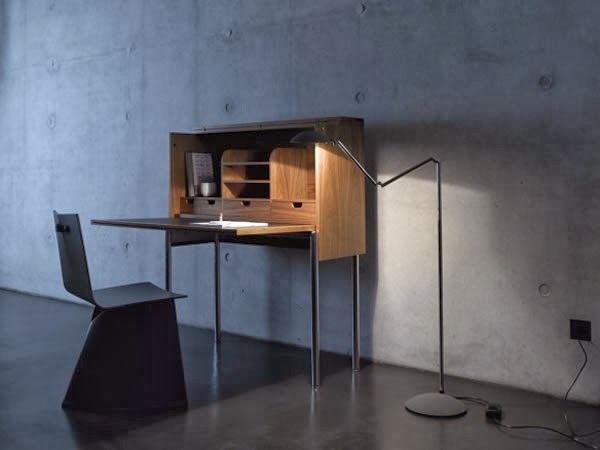 When looking for a secretary desk, it is important to get one that is compact and practical. The Orcus desk from ClassiCon is one such piece. It offers personalized space you can call your own. 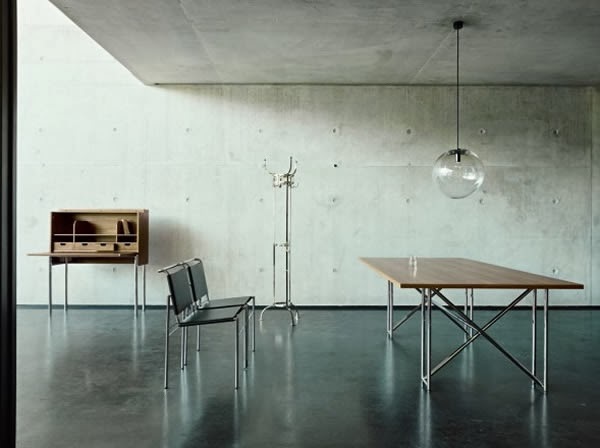 Konstantin Grcic made the desk a conscious declaration of individuality when designing it. Its demure and reserved lines express thoughtful peacefulness. The Orcus desk from ClassiCon beautifully blends modern and traditional features. It has a writing surface made of leather which is not only pleasant to the eye but also reminds one of earlier times. It has allowances for electric cables and can be connected to a PC or lamp. 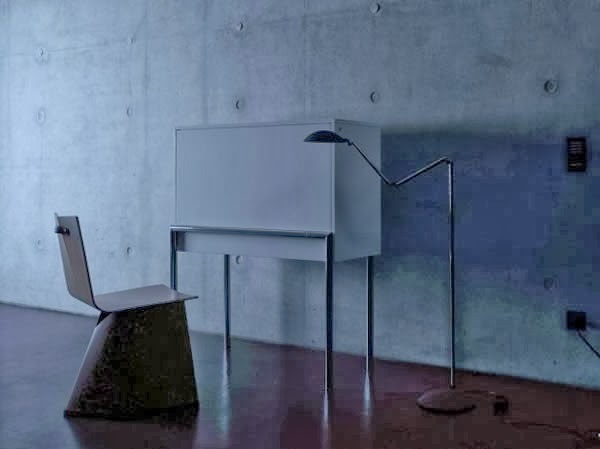 The desk is made of plywood and Medium-density fiberboard and has a chromium-plated steel frame. It comes with a wood veneer or high gloss lacquered finish.